You may not give it much thought but you probably use your patio door a lot (even more so if you have a large family with lots of kids). And of course, when something is subjected to much wear and tear, it’s only natural that some parts may break down and need to be fixed. When this happens to your glass patio doors, there is a company that you can rely on. Washington DC Windows and Glass Repair – a name to keep in mind. If your glass patio door needs to be repaired or replaced, we’re the company that can get it done. 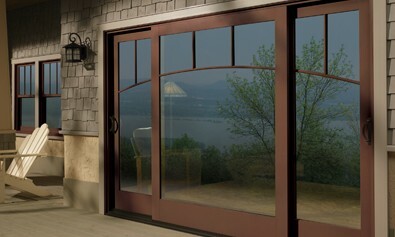 We replace all types of glass panels for your patio doors. Get in touch with us and we’ll assist you to find the perfect glass panel for your patio door. Our work is systematic. We get in, do what we have to, and leave you with a glass patio door that is built to last and is just like new. Nothing like the work of a true pro. Forget about shoddy work done by amateurs. 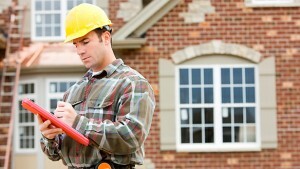 When it comes to your home, only the hands of an expert will do. Give our Washington DC Windows and Glass Repair team a call. With our high quality workmanship, you’ll see the difference. But when it comes to your glass and window needs, there is always someone you can count on. Washington DC Windows and Glass Repair – your knight in shining armor. Serving Washington DC & Northern Virginia Area.